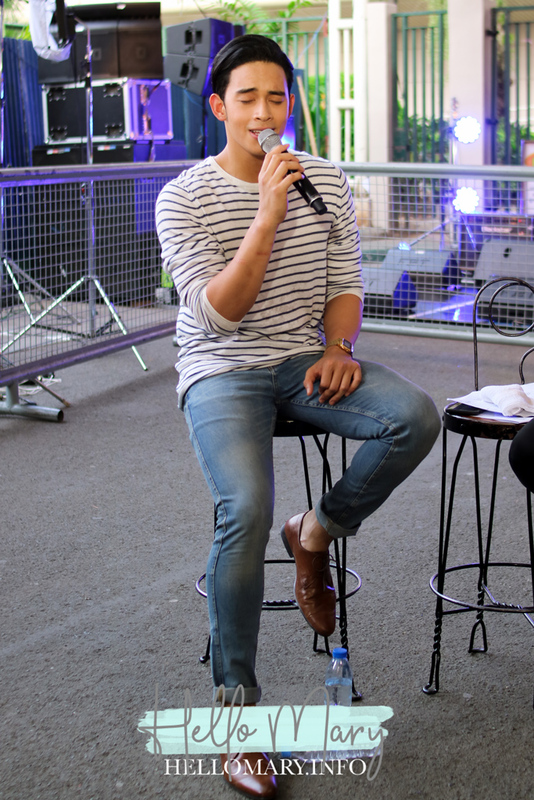 Photos from One Music Popssss with Diego Loyzaga hosted by Pugeh, Inigo Pascual! I honestly didn't know Diego could sing until this moment. Hahaha! He was good! Catch him on his new teleserye Pusong Ligaw soon!